This total body exercise machine works with both upper and lower body at the same time, or individually. The onboard computer provides different programs according to the needs of the user and instructor. Bike is fully adjustable and the built in wheel system makes this unit extremely portable. 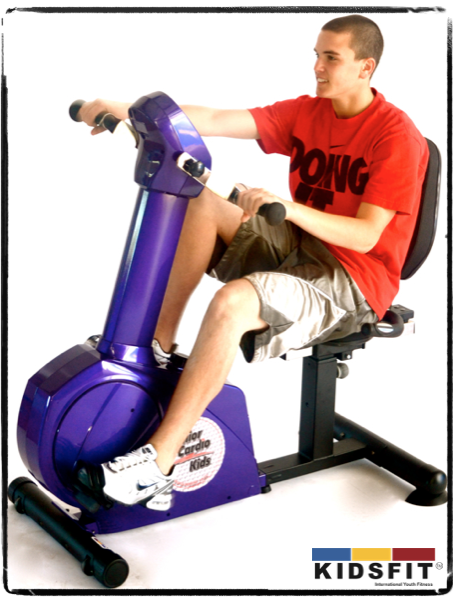 User can exercise using only the cycle section, use only the upper body, or may choose to use both at the same time.